For many years debit and gift cards have been a ubiquitous part of consumer spending. Thousands of transactions occur every second, which are handled by Visa, Mastercard, and a handful of other processors. For some time crypto advocates have argued that cryptocurrency is well-suited to disrupt this market. Now a number of companies have introduced crypto cards, which should play a significant role in bringing the technology to the masses. It is no secret that the current point-of-sale network, which links debit cards to fiat bank accounts, is inefficient and insecure. It is generally disliked by merchants because of the high fees, which range from three to five percent per transaction. Fraud is also a serious issue, which costs consumers and banks an estimated $16 billion per year. It is thus not surprising that crypto-based systems are emerging, as they more efficient, far less expensive, and more secure. 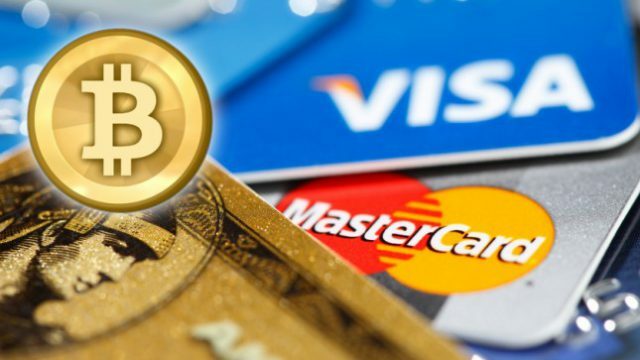 Most cryptocurrency cards currently work with legacy processors such as Visa and Mastercard. Shift Card, for example, is a Visa debit card that links to a user’s Coinbase account. It converts Bitcoin into fiat at the time of purchase and transfers it to the merchant. Others, such as SpectroCoin and Uquid, are pre-loaded by the user and operate in the same manner as pre-paid gift cards. Many of these first generation cards work with altcoins, and most allow the user to create a virtual card for online purchases. By working with existing processors, crypto cards can quickly enter the mainstream without the need for merchants to make changes. They also give consumers a trusted, familiar purchase process. They are thus likely to gain traction as the public begins to explore the potential of digital assets. 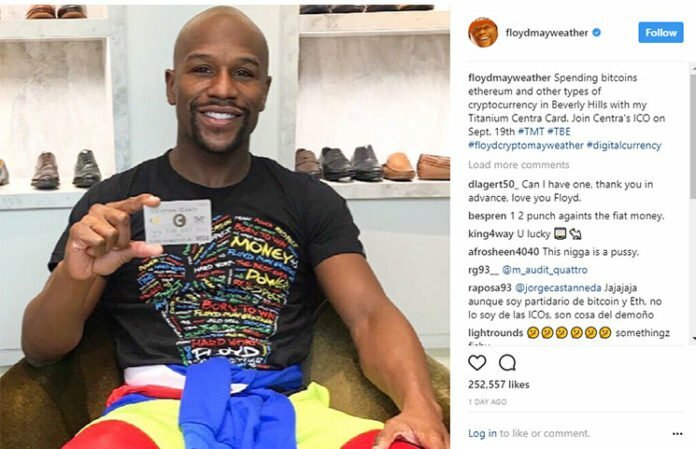 One card, Centra, has even enlisted boxer Floyd Mayweather Jr. as a spokesman. One drawback to these cards is that they do not enable consumers to make purchases directly with cryptocurrency. Rather, they are a hybrid between the fiat and crypto spaces. Thus, merchants are still paying unnecessary fees to legacy processors. Another issue is restrictions that processors often place on the acquisition of the cards. Notably, Visa has just issued new licensing restrictions to a number of card issuers that prohibit the cards from being issued outside of Europe. Crypto advocates are quick to point to the fact that one of cryptocurrency’s great benefits is its ability to quickly and securely transfer digital assets. Simply put, the legacy processors are not necessary. These cards will thus only remain useful until merchants begin to adopt direct-pay crypto point-of-sale systems, a number of which are already developed. It is still too early to determine if the next generation of crypto debit cards, or their equivalent, will include the legacy processors. Bitpay, for example, offers a Visa-based cryptocurrency card, but, as with all crypto wallets, enables users to make crypto payments directly online or via its app. As cryptocurrency becomes more popular, merchants will have an incentive to accept direct crypto payments to avoid the traditional processing fees. It is quite likely that some form of physical debit card will emerge that will bypass the legacy networks. Visa and Mastercard are certainly aware of crypto’s disruptive potential, as the vast majority of their profits are the very processing fees that cryptocurrency use eliminates. To survive, these companies will need to develop new business models, and find a way to stay relevant in a rapidly changing financial landscape. To their credit, they and the other processors have chosen to embrace the blockchain revolution rather than resist it. They have, after all, opened their networks to these crypto card services. 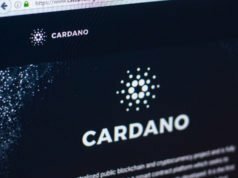 They are also developing blockchain systems for their own internal networks, and have filed a number of patents to those ends. The success of crypto debit cards will almost certainly play a role in how quickly the public begins using cryptocurrency for purchases, rather than merely for investment. These cards are easy to use, even if they stray from the cryptocurrency ideal as an alternative to traditional financial institutions. Thus, as a method for bringing crypto to the masses, they are already a success.